The new data protection regulation GDPR that became effective in May 25, 2018 has changed the way in which enterprises are expected to work with and handle personal data. Private Hospital Mølholm takes additional responsibility by replacing their older intranet platform with Colibo. Many companies fail to understand that effective GDPR-compliance is not a solitary action of correcting a couple of mistakes and policies, but rather a continual process of managing and administrating data in a transparent way. 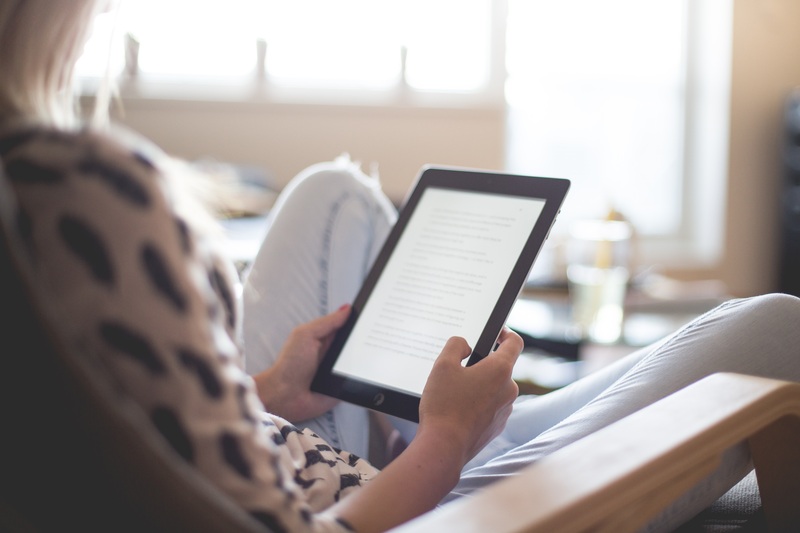 As an additional effort in maintaining an effective process of handling personal data, Mølholm decided to implement the Colibo Intranet from start-summer 2018. With the new intranet, employees can bid farewell to unstructured data spread over different systems and welcome a tool where users, rights, data and documents are organized and easy to review. 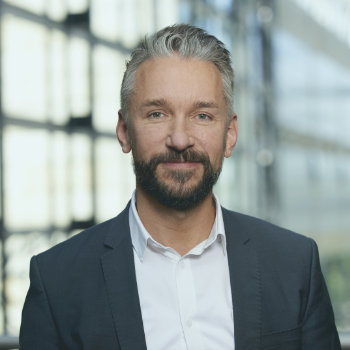 To keep everyone on track internally, Mølholm wanted their intranet to function as a user-friendly digital ‘boardroom’ for updated internal procedures. It is expected that ‘Colibo documents’ and audit trail will have a ground-breaking impact on quality control, administration and reviewing of files. With an intuitive and user-friendly interface, the new intranet will allow every employee at Mølholm, despite of IT- or intranet experience, to quickly familiarize with all the new features and functions, and the often-busy doctors and nurses can move ahead with an interruption-free implementation process. Private Hospital Mølholm P/S is a Danish private hospital that provides treatment within a wide range of medical specialties since 1992. With 200 members of staff, Mølholm offers almost all kinds of inquiries, treatments and operations. 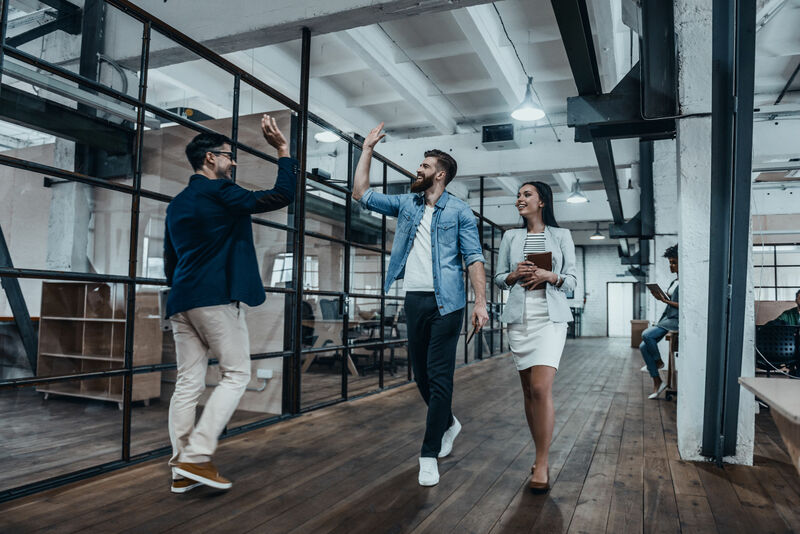 Colibo recognized as "Top Key Vendor"
When it comes to deciding on the best intranet platform for your business, there are many factors to consider. 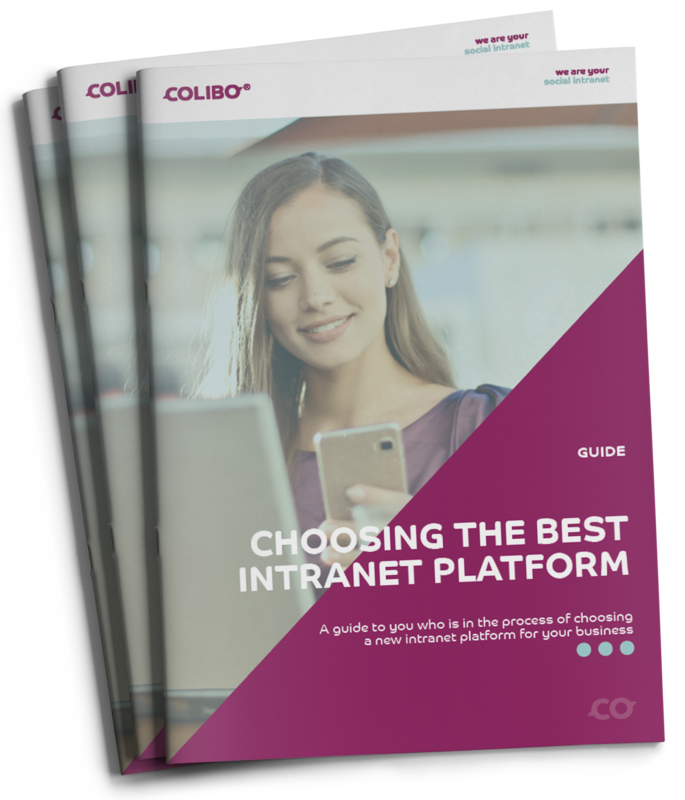 This guide outlines the process of choosing not only the best, but more importantly, the right intranet platform for your company or organization.